National Night Out promotes police / community partnerships to make local communities safer, more caring places to live. 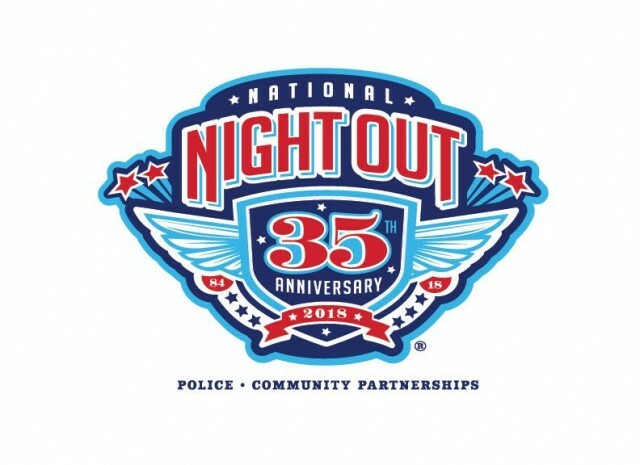 National Night Out gives communities the opportunity to meet with their local law enforcement under positive circumstances for a night of fun. After 35 years of National Night Out, about 16,000 communities across the United States have participated. Neighborhoods celebrate in several different ways including block parties, festivals, parades, cookouts, and other events with safety demonstrations, seminars, and youth events. Mark your calendars for August 7th - you won't want to miss out!